Supports yeast balance and makes your days more comfortable. Fast food, stress and exposure to toxins, plus overly acidic pH levels can leave you vulnerable to yeast. Maintaining an optimal yeast balance with the right probiotics can help you stay much more comfortable. 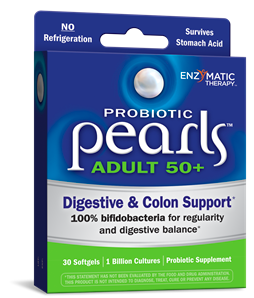 Why use Probiotic Pearls™ Women's? 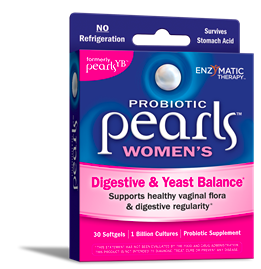 It provides triple-strength protection for your ultimate comfort Probiotic Pearls™ Women's contains three types of Lactobacillus - to create an intestinal environment that supports healthy yeast balance. That means comfort for you, as Probiotic Pearls™ Women's supports vaginal and digestive health. Directions: Take 1 softgel daily. May be taken with or without food. Do not chew or crush. If taking prescription drugs, consult a healthcare professional prior to use. 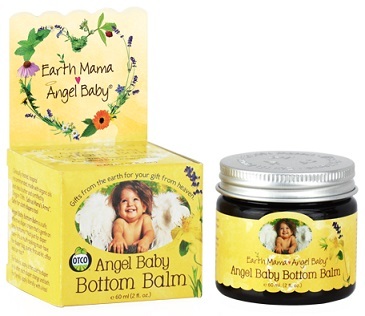 Other Ingredients: vegetable oil (palm, coconut), fish gelatin (Tilapia), vegetable glycerin, soy lecithin, pectin.